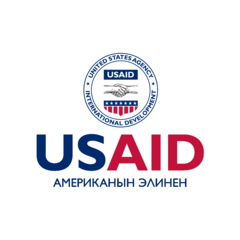 Welcome to Karakol, Kyrgyzstan’s 4th largest city and administrative center of the Issyk Kul region. Along this 1-1.5 hour self-guided tour as provided by your trusty guides at local tourism organization Destination Karakol, you will come to learn the history of this city formerly known as Przhevalsk, as well as visit some of the many sights which make modern day Karakol one of the country’s most well-known and popular of destinations. Let us introduce you to the city that was awarded the ‘top local tourism destination’ title at the 2017 Kyrgyz National Tourism Awards. 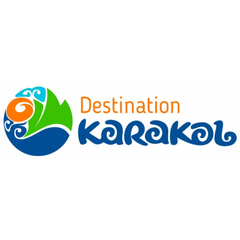 If you have questions after the tour - no problem - as the tour itself ends at Destination Karakol offices in the heart of the city center. See you there, and enjoy the tour!